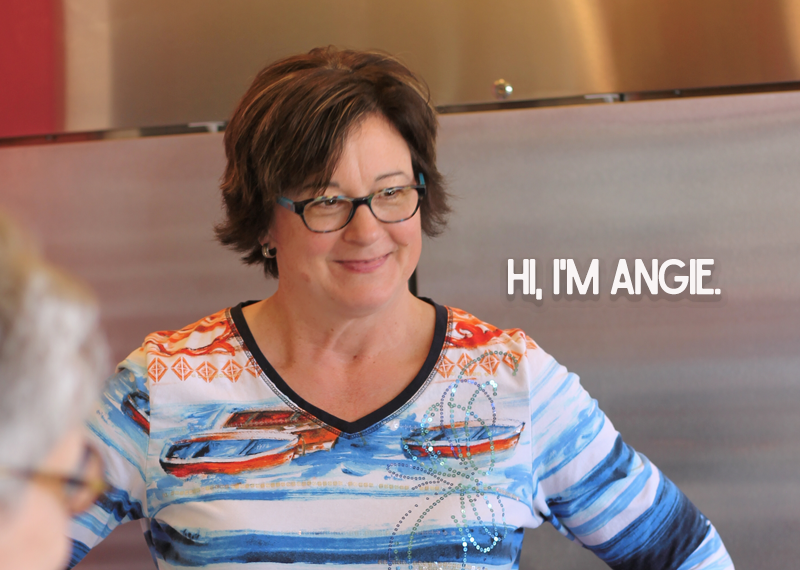 As the owner and personal chef of Angie’s Pantry, Angie Montroy knows how to create delicious and healthy meals. She has always been a foodie, but the path to Angie’s Pantry began in 2009 when she created the blog Angie’s Pantry, Inc. Armed and Delicious which shares recipes, food stories, cooking and budgeting tips, and much more. While a baker at heart, Angie creates easy to follow recipes with the freshest and healthiestingredients. Her success paved the way to television appearances on WTTW’s Chicago Tonight in 2010, one on May 6 and one on January 28. 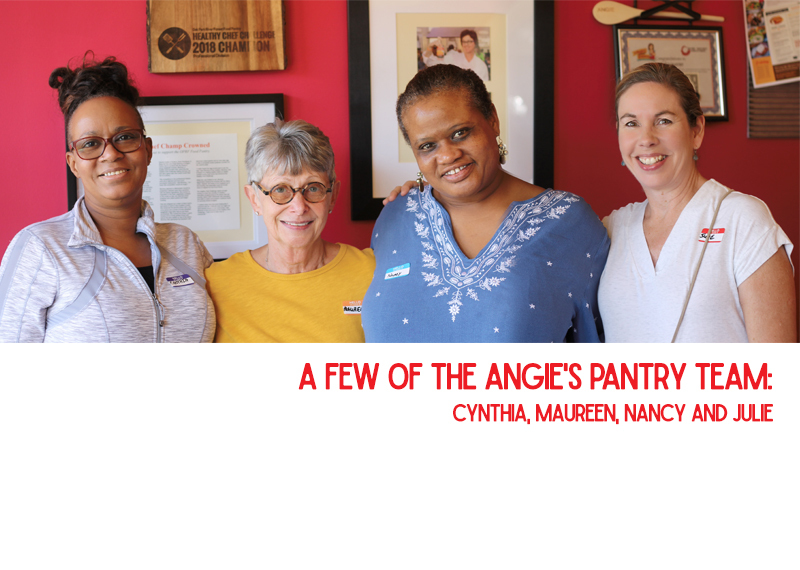 Angie’s Pantry started in 2011 and provides catering for private parties and events. Angie also offers weekly meal service for busy families, creating delicious food without preservatives, artificial ingredients, and trans fats. In her spare time, Angie volunteers with local community organizations. 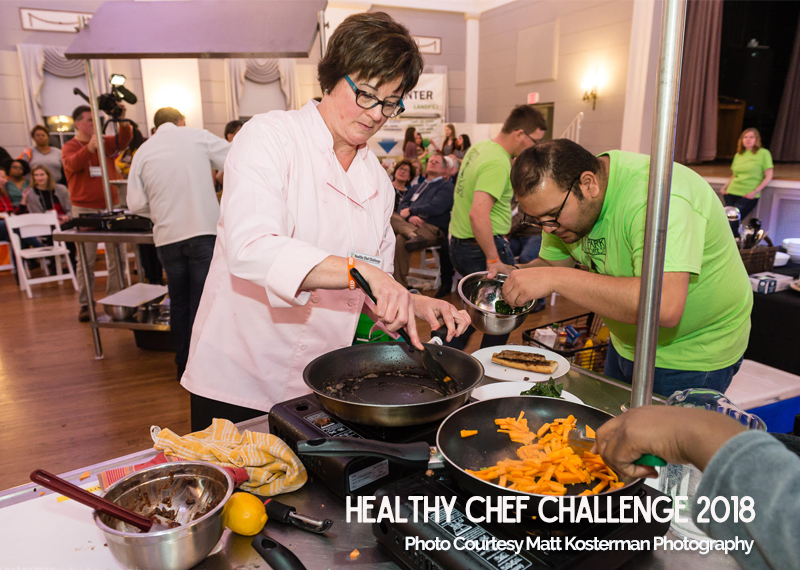 She is currently collaborating with Oak Park River Forest Food Pantry’s Nutrition Education team to volunteer her talents at food demonstrations. For catering needs or weekly meal service (delivery or pick up), visit Angie at her new location, 809 South Blvd. in Oak Park. 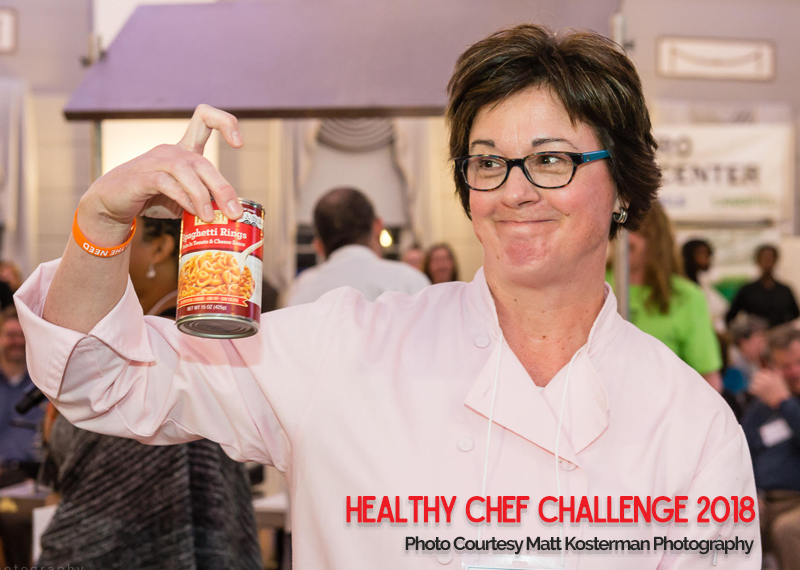 Angie is the 2018 Winner of the Healthy Chef Challenge, an event that pitted local professional chefs from Maya del Sol, Rustica and Angie's Pantry in a battle with a "mystery ingredient." More than 300 attendees were present when Angie was crowned the champion!